Applications are invited for a PhD position in pattern recognition to join Delft University of Technology. Applications will be evaluated on a continuous basis. The Department of Intelligent Systems (INSY) conceptualises computer science methodologies to sense, abstract, learn, reason, elicit and adapt data and their meaning in ways that respect human values in order to increase human effectiveness, well-being and social innovation. At the heart of the department is therefore research and teaching in computer science theory, algorithms and solutions for information processing systems that support humans (e.g. robotics), new products (e.g. Internet services), and science (e.g. biology). The aim of the TU Delft Sports Engineering Institute is to promote and organize research and education in the field of performance enhancement in elite sports, and the promotion of sports, play and exercise to create a healthier society. 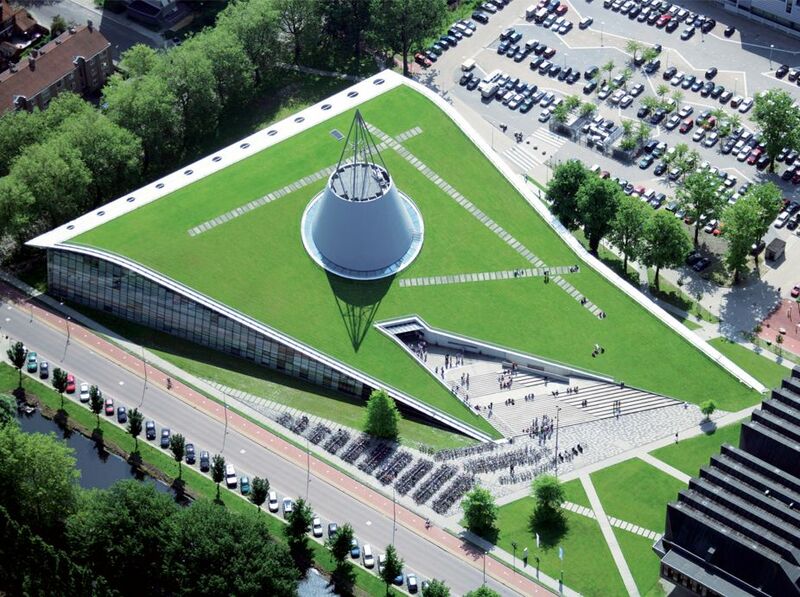 By means of interdisciplinary collaboration between faculties and collaboration with companies, TU Delft aims to fulfill the potential of reaching a unique international position as the most engineering oriented University in the fields of sports research and education. Sport research offers the opportunity for national and international exposure of the excellent Delft research capabilities and innovations to a broad audience, and it is appealing for students in for example MSc assignments and Dream Teams. Challenges in elite sports are well defined. Thereby, elite sports offer a great environment to test new ideas and principles. The Computer Graphics and Visualizsation Group has a strong research record and is known for its expertise in visual analytics, visualisation in general, modelling, game technology, and rendering. Besides these major topics, interaction techniques, virtual/augmented reality, vision, perception, computational photography, and simulations play an important role. The group also participates strongly in the Delft Research Initiatives "Environment" and "Health", thus aiming to find solutions for tomorrow's problems. It maintains a strong network of partners worldwide from academia, medical centres and industry. This PhD position will be part of a project in collaboration with the Sailing Innovation Centre (www.sailinginnovationcentre.nl/). A sailing athlete has to consider complex information e.g. the weather, the wind, the sea currents, behaviour of the boat, to decide how to act and react. Currently most training advice is based on the direct observation of the coach at sea and giving instructions through an intercom. There is no systematic analysis of the different factors that influence the success or failure of an athlete. In collaboration with several partners, an offshore test site for the maritime sector will be set in the North Sea, the Hague. Internet and data transmission will be made available, and several sensor and imaging/video information will be provided to control the local meteorological conditions but also the behaviour of the boats. The analysis of this data is not straightforward given its complexity, heterogeneity, being time varying and prone to error. Visual analytics solutions will be provided to facilitate the analysis of the acquired information and to aid the coach on a systematic decision making process, and later on the live analysis of sailing training and potentially competitions. The main aim of this PhD project is to develop and evaluate new, interactive visual analysis approaches that enable the extraction of patterns and high-potential hypotheses from the information provided by the “fieldlab”. New insights into the mechanisms behind the success or failure of a sailing boat strategy will be extracted by augmenting the human visual system with interactive visualisation and coupled feature extraction techniques. The project will be coupled to a PostDoc, who will investigate new technologies to make relevant information accessible to a general audience in sailing competitions and increase the engagement of the public. The work will be developed in a practical setting with strong collaboration with the sailers and coaches. - You are a talented and enthusiastic researcher. - You have experience with or a strong background in visual analytics or visualization, computer graphics, and pattern recognition. Preferably you finished a master in Computer Science, (Applied) Mathematics, (Applied) Physics or Electrical Engineering. - You have excellent programming skills and experience. - You have good communication skills, and the abilty to participate successfully in the work of a multidisciplinary research team. - You are creative, ambitious, hardworking and persistent. - You have a good command of the English language (knowledge of Dutch is not required). For more information about this position please contact Anna Vilanova; a.vilanova@tudelft.nl, or Elmar Eisemann; e.eisemann@tudelft.nl. Phone: +31(0)152783107. To apply, please e-mail a detailed CV (with contact to two referees) along with a letter of motivation and a detailed transcript of university grades. If applicable, please also attach a (draft) version of your Master thesis.Please send your applicationmaterial by January 6th, 2019to: hr-eemcs@tudelft.nl. When applying for this position, please refer to vacancy number EWI2018-43.